MOSCOW, December 27. /TASS/. Russian sports may be globally isolated in case the World Anti-Doping Agency (WADA) is denied to access before December 31 the data of Russian athletes’ doping samples from the period of 2011-2015, stored at the Moscow Anti-Doping Lab, Yury Ganus, the president of the Russian Anti-Doping Agency (RUSADA) stated in a letter to Russian President Vladimir Putin. 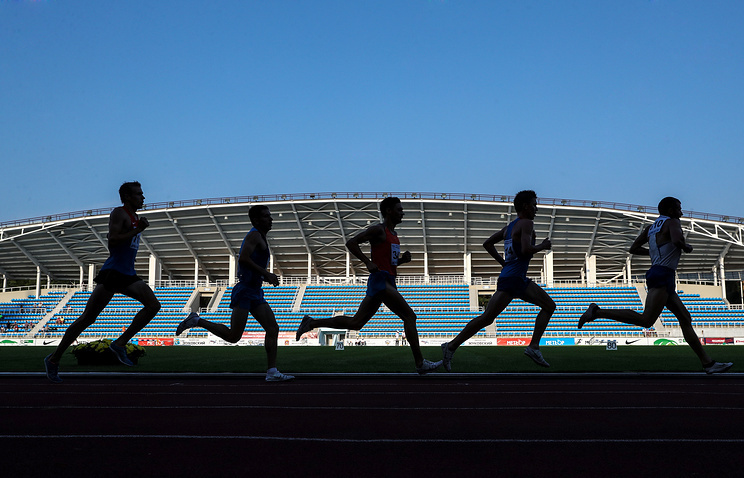 “The revocation of the compliance status of the RUSADA, which is the key element of the Russian anti-doping system and which within a short period of time not only restored in full its operability, but became one of the best in the world as it was confirmed by the WADA audit several weeks ago, would lead to the sports self-isolation of Russia,” Ganus stated. “We are on the brink of an abyss and I ask you to protect the present and the future of our clean sports, the present and next generations of our athletes,” Ganus stated in his message. Hey Buddy!, I found this information for you: "RUSADA chief Ganus says Russian sports may end up in isolation in 2019". Here is the website link: https://russophile.org/rusada-chief-ganus-says-russian-sports-may-end-up-in-isolation-in-2019/. Thank you.